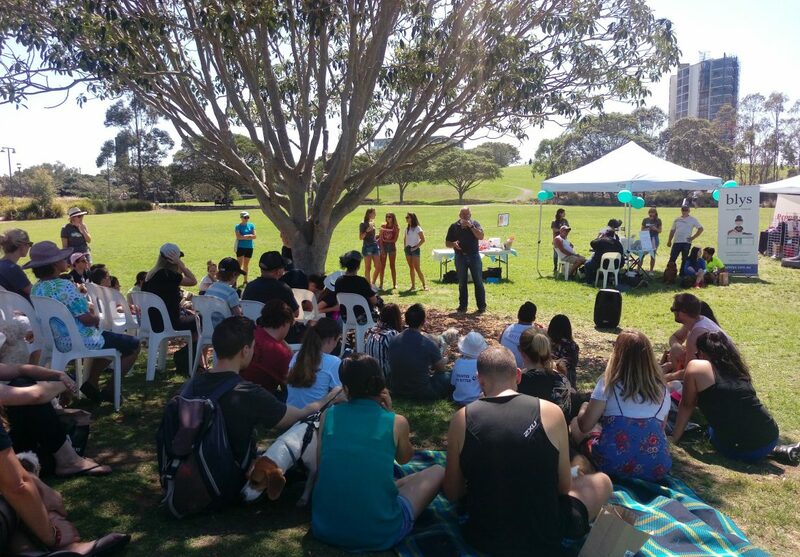 Last weekend, it was that time of the year again where we invite all our Sydney pet sitters, owners and their dogs down to enjoy the biggest dog party around! 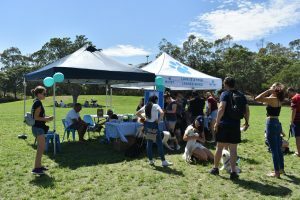 The Easter Fair 2018 had heaps of pet partners there to join us, offering their services and everyone had an absolutely pawesome day! My Vet Animal Hospital & Aussie Mobile Vet were a huge hit with their free dental check and chat with vets. They had a queue out the tent all day long! Cause for Paws offered free dog advice and all kinds of owners visited their tent for tips and tricks to stop unwanted behaviours. 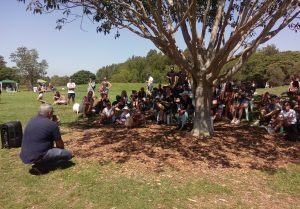 Ron from Cause for Paws did two talks through the day on how to build a relationship with your dog and the importance of doing mental stimulation games every single day. We certainly learned a lot from Ron and his team! Paws Addiction was a popular spot for doggos who needed a pawdicure! Free nail trimming was a super popular service and Natalie was busy all day long! The Furtographer tent was a huge hit with pooches and their owners! With all kinds of strange noises coming from the gazebo to get the doggy model’s attention, it was great fun all day long. 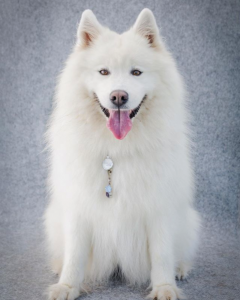 Rachel the furtographer snapped away and pup parents went home with amazing snaps of their furry friends! If photographs weren’t their thing, pooches could have their portrait hand drawn by Artwork by Isobel too! No doggy party would be complete without snacks and boy did we have ’em! 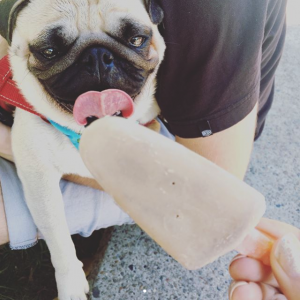 The frozen pupsicles from FurFresh were a very welcome addition to the hot day and the home made, healthy pupcakes from Baby Bear n Frens were a hit with the crowds, with some plucky pooches jumping up to steal one! The pooches could stock up on incredible accessories including bandanas, leashes and harnesses at Pepper & Murphy’s and finally, some treats for the humans! For the little people, we had free face painting and for the big people we had massages courtesy of Blys! Try them out for an massage in your own home! All in all, it was an incredible day! The Mad Paws Team loved meeting our sitters, owners and particularly the furry friends who came down for the day! You can check out more of what went on in this video and stay tuned for information about future events!